The time immediately after you have sustained injuries in a vehicle accident or slip and fall incident can be stressful and confusing. It is recommended first to get immediate medical attention. 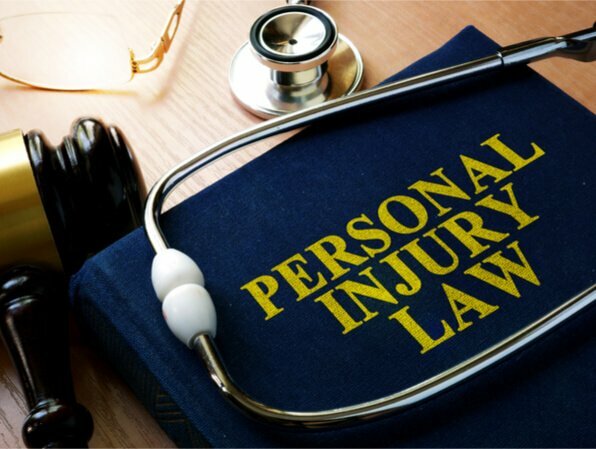 Next, you should get in touch with a reputable Rockford personal injury attorney who can help you pursue a personal injury claim successfully. Here is what you should know about pursuing personal injury claims in Illinois. There are some steps you should take that can help preserve your right to pursue a valid claim if you suffered injuries because of someone’s negligence. These steps include. Collect all the pieces of evidence that can point to the at-fault party and the overall damage and injuries caused by the accident. Photographs can be helpful here. Document everything that happened moments before, during, and after the accident. Consider writing down everything including things like hospital bills and the related bills. It is important to get the name, address, and contact details of witnesses that may have seen the crash. Also, get a copy of the police report. In case you speak to other people who got involved in the accident, remember to take notes of the conversation. Notify everyone you are likely to file a claim against of your intentions to do so. If you intend to file a lawsuit against an entity that isn’t a government agency or government itself, there is no set time limit in which you must notify that entity of your intent to pursue a personal injury claim. But this doesn’t mean that you have to take much time with the matter. Acting quickly and effectively can boost your chances of resolving your personal injury claim fast. There is a strict time limit in which you have to file your claim to be compensated for the property damage or injuries you suffered. Note that settling a personal injury claim is a time-consuming process. Failure to file your claim in time might mean that you threw away your chance of getting any form of compensation. Remember, the law sets clear limits regarding the maximum time a victim of an accident has to file a personal injury claim. In case this time passes you will not be able to bring any lawsuit to recover for your personal injuries or property damage. Unlike pursuing a personal injury claim against a company or an individual, if you have to file a personal injury lawsuit against a government agency or employee, you have a short time to do so. Depending on the type of case and your state, this period ranges between 30 days and a year. Failure to abide by these laws means losing your right to recover any type of compensation for the injuries or property damage you suffered as a result of the accident. The bottom line is, acting immediately and taking the right steps after being involved in an accident could increase your chances of getting fair compensation.